Let's take a moment to appreciate Mary Poppins' Bert. I've included the one with subtitles, for your sing-along pleasure. Look at 'is face. Bloomin' precious. I've had Chim Chim Cheer-ee stuck in my head for like, two weeks and I'm honestly happy about it. Cannot say the same for "Owner of a Broken Heart" and that latest weepy dreck from Bruno Mars, which have also been making appearances. 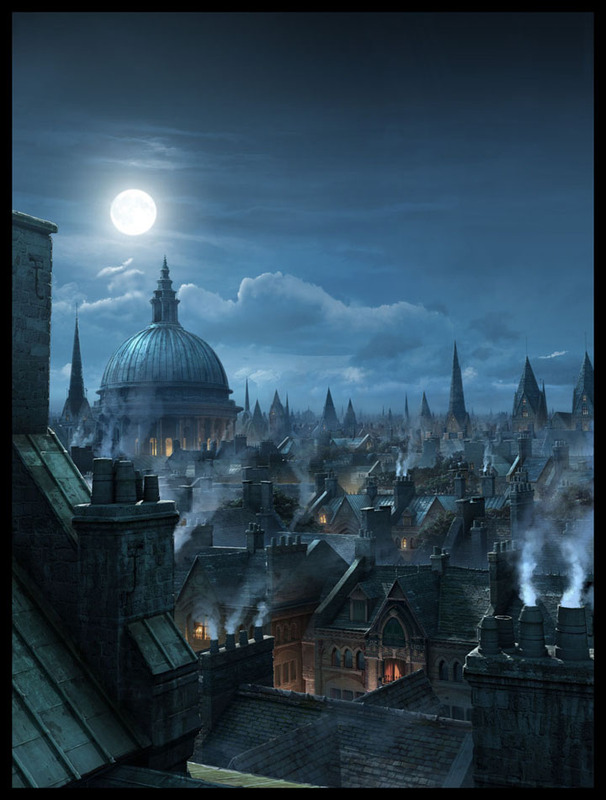 I have decided that I would like to tour the rooftops of London on a foggy, cold evening. Preferably with Bert, who, I admit, I may have a little bit of a crush on. Ah, London. And England. The rich green countryside full of history, the smoky streets and thick accents of pub owners and bar keeps and constables and scallywags. So I may be off a few hundred years--but I still imagine that London must be full of characters just waiting to be put into a novel. And I would LOVE to meet them. ha ha what is he looking for, you think? On a side note, I realized recently that I never have enough time to read. 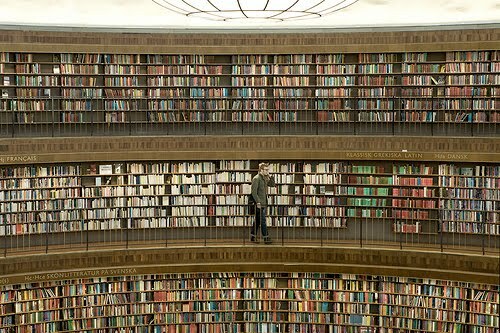 I want to read so many things: I want to re-learn all the amazing history I devoured and now can't remember the details about. 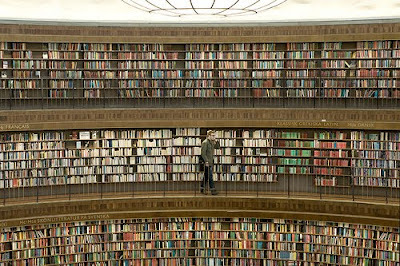 I want to read books that make me never want to stop reading. I want to read how-to books and annotated Shakespeare and Infinite Jest and everything Faulkner wrote and all the Dickens I never read and re-read everything I love and anything by David McCullough and the Corrections by Franzen and try to understand Hemingway and Oh My GOSH don't get me started on the poetry I don't know. And I want to FINISH Game of Thrones, GOOD LORD. Where do we find hours in the day ? If I was Pippa, that is what I would be doing with my endless free time, money and AMAZING locations to select from to curl up with a book. I'm not sure what she's gotten herself into now, but I am sure it wouldn't have happened if she was reading Elizabeth Barrett Browning in a turret. I'm JUST saying. Oh! Okay, so I have this amazing story to tell you. I need to tell you because otherwise I will forget and it's too wonderful to forget. So on Saturday, I was driving down a very busy road with L and M going to the bridal shower of a close friend (Weddings! I love weddings! Drinks all around!) and I saw a cluster of traffic on the opposite side of the median. It was about 10 cars or so, just stopped dead. I peered over L's shoulder (I was shotgun) to see why and then screamed in her ear "GEESE! IT'S GEESE!" I kid you not, a mama goose and a daddy goose and about 10 little goslings were attempting to cross 6 lanes of traffic and, God bless them, the good people of this city were letting them. Completely stopped in the middle of the road. Waiting for this sweet little family to get to safety. Which they apparently thought was in the parking lot of the Publix across the street, but who's to say what makes a home. Not I. Sometimes I adore people. 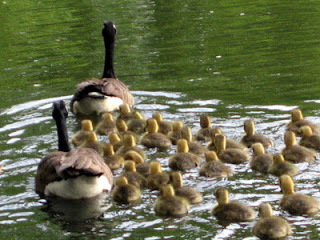 And the sweet geese, who, even though they could fly, were staying with their little babies. And you can talk to me all you want about protective instinct and carrying on the geesey line but I mean, by cold calculating bird standards, they probably could have flown away and made new babies. But they didn't. The entire thing, happening in the bright sunshine on a perfect Saturday afternoon, made me happy to be alive. 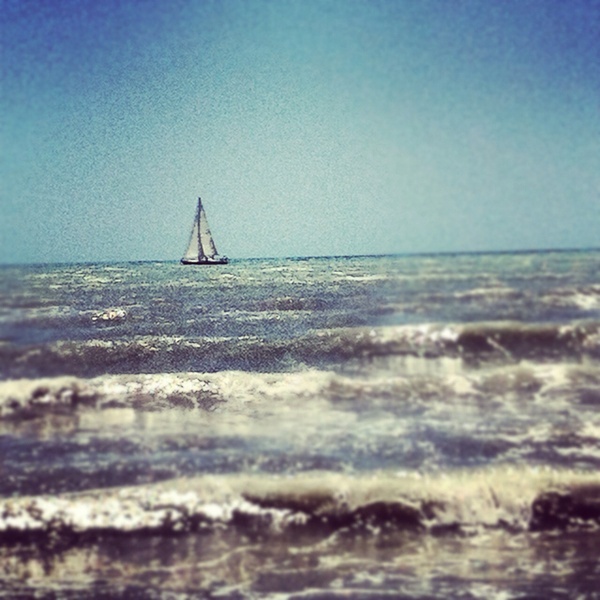 I yearn for the sea. Courtesy of this pinner.